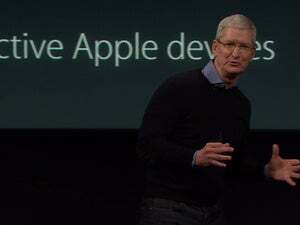 It's Macworld's first video recap! Susie Ochs, Oscar Raymundo and Jon Phillips riff on the deeper significance of Apple's "Loop You In" announcements. It’s been just 48 hours since Apple revealed iPhone SE, the 9.7-inch iPad Pro and lower pricing for Apple Watch. On face value, the news isn’t that exciting—but once you dig deeper and begin teasing apart the whys and hows, these latest products become much more significant. 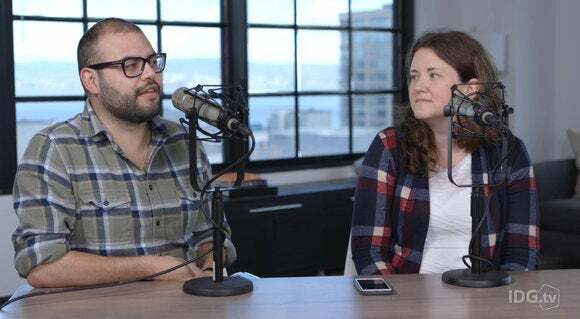 In our first-ever Macworld Recap video, executive editor Susie Ochs, staff writer Oscar Raymundo, and group editor-in-chief Jon Phillips riff on Apple’s “Loop You In” event. 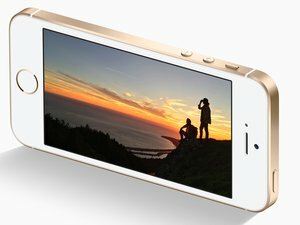 Please enjoy... and be on the lookout for continuing coverage of the latest products, including Macworld’s definitive reviews of iPhone SE and 9.7-inch iPad Pro. They’re just days away.